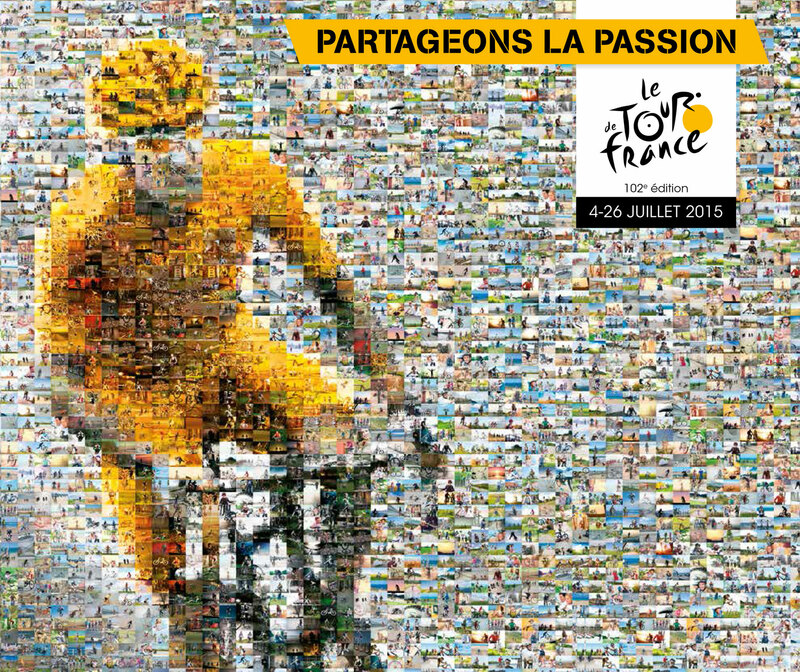 The 102nd edition of the Tour de France runs from Saturday, July 4 to Sunday, July 26, 2015. Le Grand Boucle begins with an individual time trial in Utrecht before heading south to trace a counterclockwise loop of 3,360 kilometers around France. Featured are nine flat stages, three hilly stages, seven mountain stages with five altitude finishes, one individual time-trial and one team time-trial, with two rest days. In the mountain stages, the riders will tackle 26 passes, climbs and mountain finishes classed as Category 1, Category 2 or Hors-categorie: seven in the Pyrénées, three in the Massif Central, and 16 in the Alps. Look for plenty of climbing action in Stages 10-12 and 14-20, not to mention finishes on the Mur de Huy (Stage 3) and the Mur de Bretagne (Stage 8). An unusual aspect of the route is the scarcity of time-trial kilometers, with a total of only 41.8 km against the clock throughout the three weeks. In fact, all time-trialing in this edition will be completed before the first rest day, after the 13.8-km opening ITT in Utrecht, and the 28-km TTT in Brittany in Stage 9. And don’t forget, the riders will experience the Hell of the North again this year when they cross seven sectors of cobblestones totaling 13.3 bone-jarring kilometers between Seraing and Cambrai in Stage 4. Note: Eight stages of this edition will be broadcast live from start to finish: Stages 1, 2, 3, 9, 12, 19, 20 and 21.